All meals, drinks, taxes and tips. 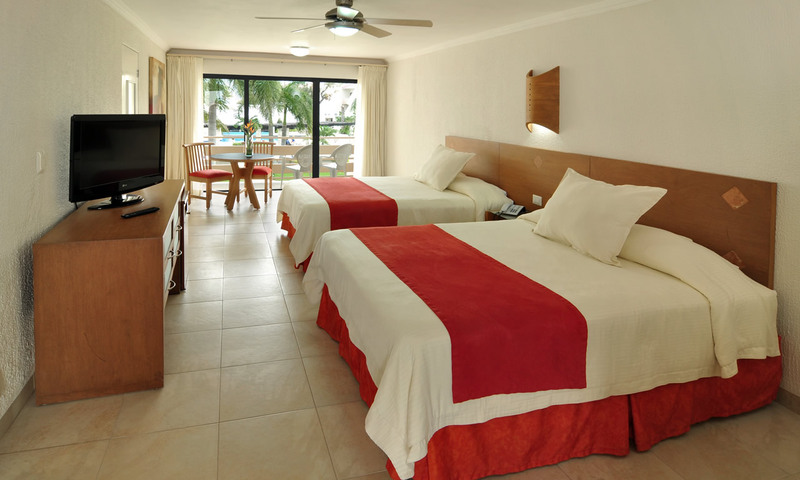 Daily activities, beach and pool towels. 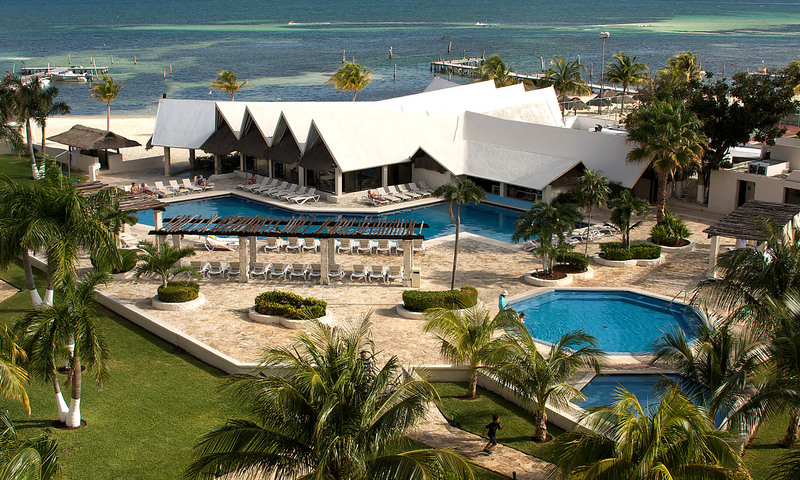 All-inclusive rates include meals and activities on the resort. 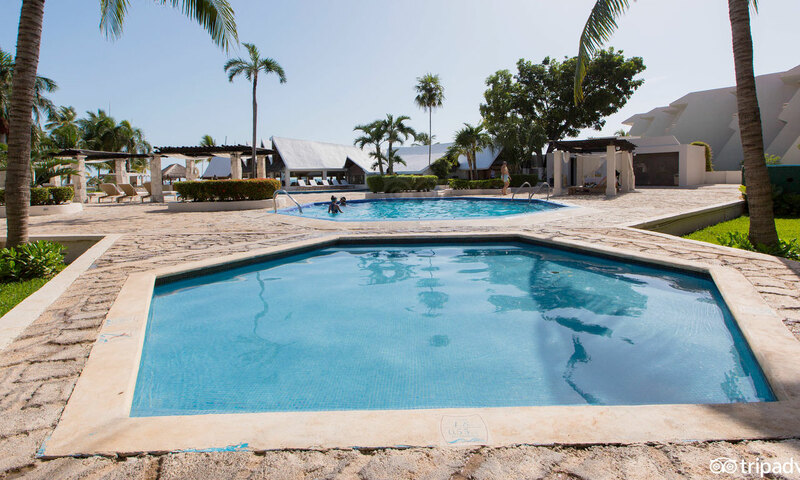 Work up your kids’ appetite by giving them ample time at the two pools onsite. 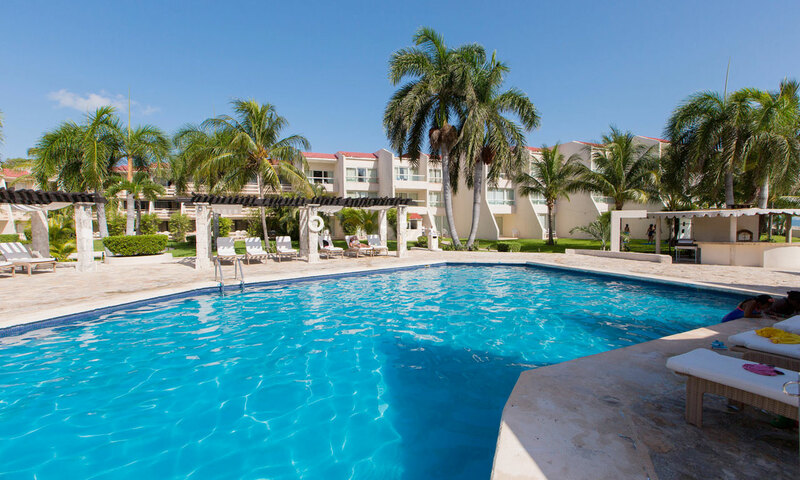 Young children have a pool all to themselves, and the beach is right at the edge of the property, too. If your family wants to venture off the resort, a travel agency desk can help you plan your day’s activities, and a car rental service can provide your transportation. 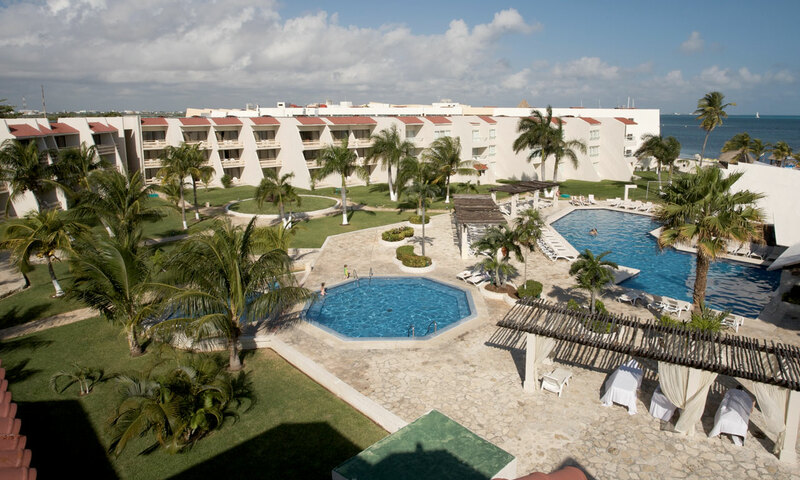 The hotel is not far from downtown Cancun. Also nearby, families may want to visit an equestrian center that offers horseback rides.